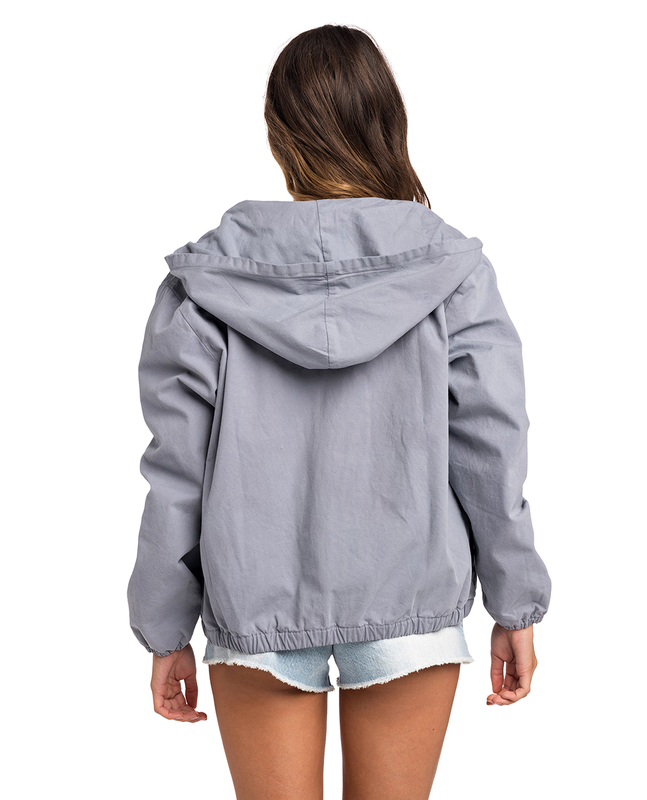 The Horizon jacket is made from Pongee fabric and has rib collar and cuff for extra comfort. An essential for this mid season. Wear it on the fresh morning or evening , wear it to improve you're outfit with it master key colorway.